Wacky Dress Up Day a Big Success! 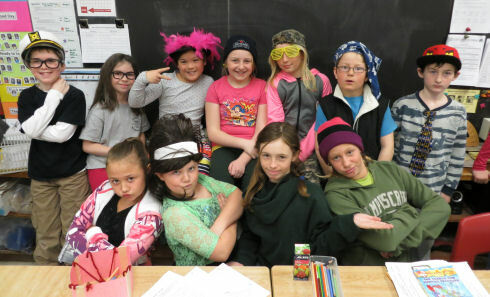 Author Margaret BlackPublished on March 31, 2014 May 13, 2014 Leave a comment on Wacky Dress Up Day a Big Success! 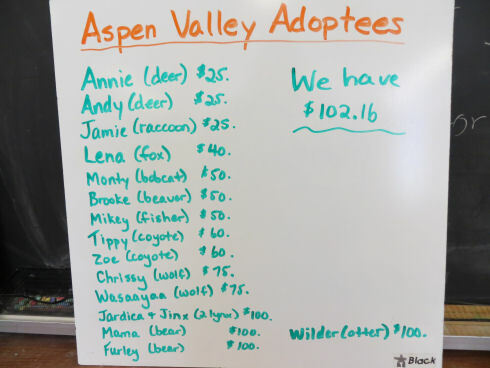 On Friday, March 28th, our class hosted a "Wacky Dress Up Day" fund raiser, in support of two local animal welfare organizations: the Orillia SPCA and Aspen Valley Wildlife Sanctuary. 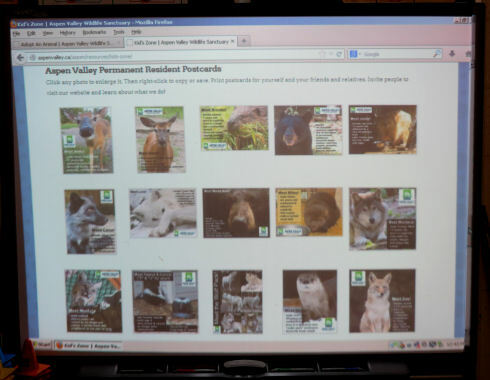 Students in our class took a lead role in promoting and running the event. 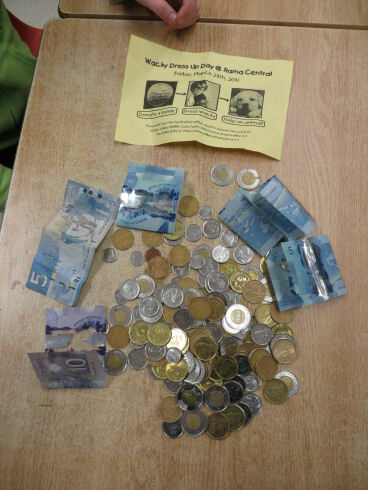 They wrote and read advertisements on the morning announcements, posted fliers around the building, counted out reminder notices for students from Kindergarten through Grade 8 to take home, and went from class-to-class collecting donations on the day of the event. 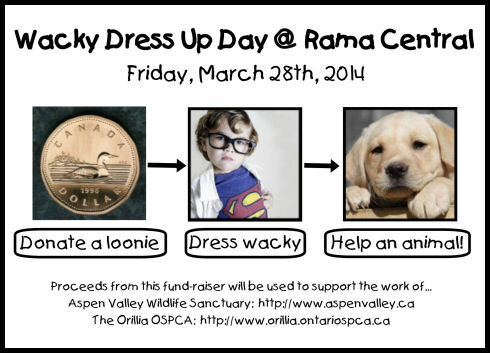 Wacky Dress Up Day raised $204.28!! 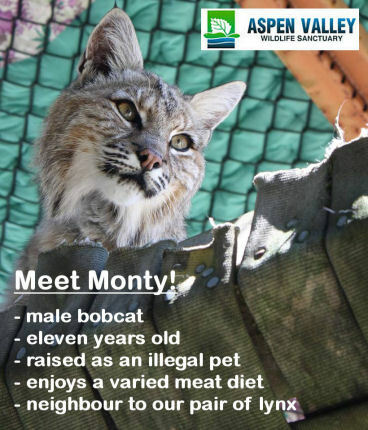 The school will receive adoption certificates to thank us for sponsoring Andy, Annie and Monty. 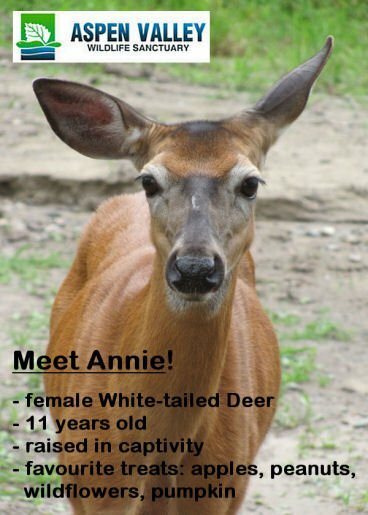 Students in Grades 4-6 will also get a chance to meet all of the permanent residents, including our adoptees, when we visit the sanctuary in May. 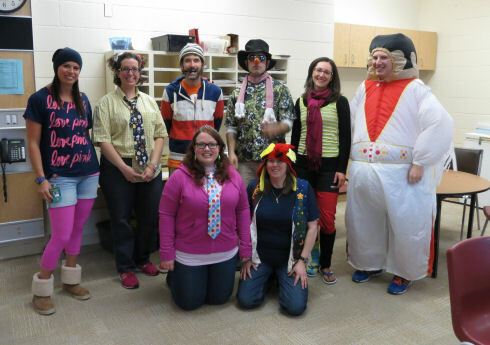 Published on March 31, 2014 May 13, 2014 Categories Community Service, ScienceLeave a comment on Wacky Dress Up Day a Big Success!